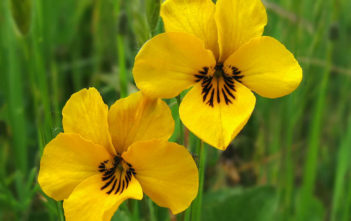 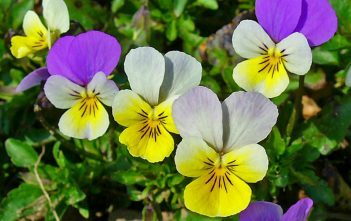 You are at:Home»Archive for "Viola"
Viola is a genus of flowering plants in the violet family Violaceae. 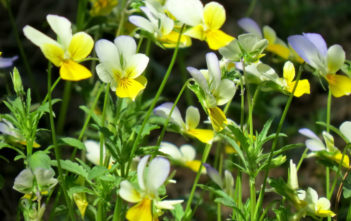 It is the largest genus in the family, containing between 525 and 600 species. 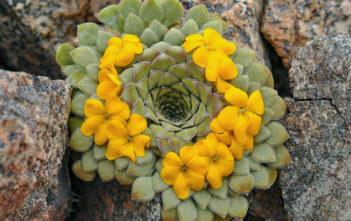 Most species are found in the temperate Northern Hemisphere; however, some are also found in widely divergent areas such as Hawaii, Australasia, and the Andes.